daylight sensor | Surviving Minecraft, Minecraft Adventures! Want to know how to use all the new features of the redstone update? 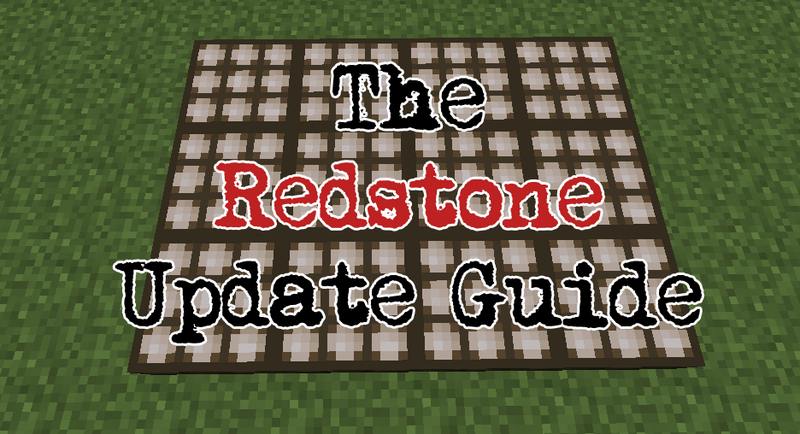 Check out this redstone update guide! The redstone update is about making minecraft more complex, and whilst this might not please the casual player, many of these new additions to the game can be safely ignored. Where the redstone update will really come into its own will be in multiplayer servers, survival maps and adventure maps. The many new redstone blocks and mechanics mean that the player will be entering a whole new world, where opening a chest can trigger the spawning of a hostile mob and one redstone current can be mutiplied many times over, creating a chain of events linked to one action. Learn how to use the redstone update! This entry was posted in How To and tagged daylight sensor, hopper blocks, minecraft redstone update, nether ores, quartz blocks, redstone comparator, tnt minecarts, trapped chests, weighted pressure plates on January 10, 2013 by Hope. This guide to the new Minecraft Light Sensor, which is part of the upcoming redstone update, will teach you how to make a daylight sensor and how to use it to create traps, night lights, barometers and much more! Learn how to make a minecraft daylight sensor! 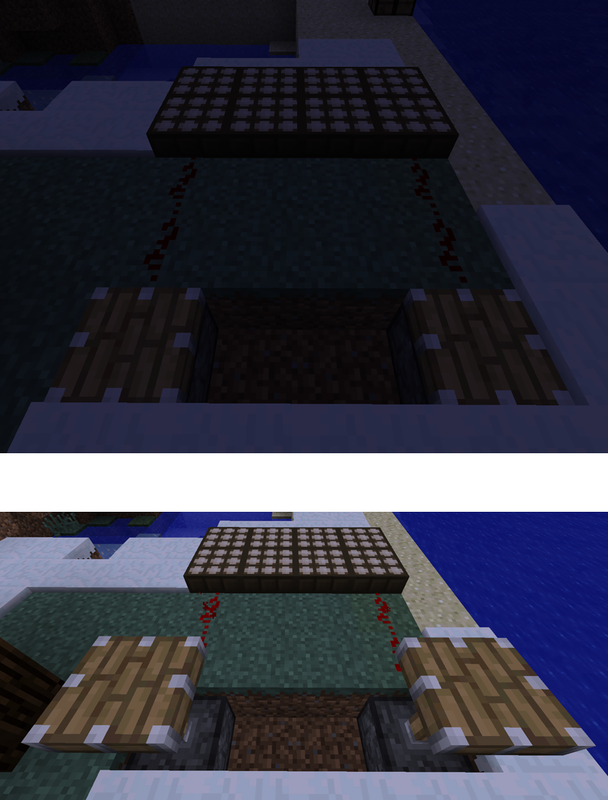 This entry was posted in How To and tagged daylight sensor, how to craft a daylight sensor, minecraft crafting sensor ideas, minecraft guide on January 6, 2013 by Hope.